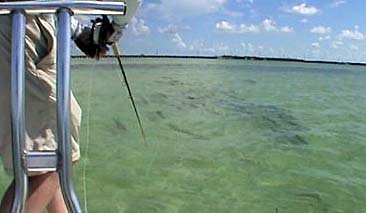 Still lots of schools of tarpon on the flats... along with permit and bonefish.. Unfortunately I picked the next two weeks to visit friends in Montana.. I will be back July 8th.. Save some tarpon for me!